The crisp air. The jingles you hear everywhere. Homes are decked out with bows and hollies. Christmas is here! Soon, the parties will start. This will mean the diet may fall apart. Ah, but what is a holiday without enjoying every single baked goodie, cake, roast and tart? No matter how strong your resolve is at the start, you know you’ll sneak a bite of that treat. Whole Grains – eat loads of rolled oats and if you must have rice, opt for the black, red or brown variety. Since bread is always a go-to carb, choose wholewheat, rye or multigrain. These are high in fiber and will easily “sweep” clean your digestive tracks of the indulgence you’re about to enjoy this season. Nuts – with the array of cocktails, reach for nuts over chips and crackers which will most likely come with dips and toppings. Nuts are high in protein and unsaturated fats. This is considered the good fat that is heart-healthy. Remember to eat in moderation though as these are high in calories. Citrus – not only are these high in vitamin C, they are loaded with antioxidants. Both properties increase the body’s immunity keeping the sniffles away so you can enjoy the holidays. Try to use as much oranges, limes, lemon and calamansi in your menus and beverages. Berries – How can something that tastes so good be so good for you? Berries are loaded with antioxidants that keep you healthy and youthful. Fish – Salmon and other varieties that are high in omega-3 are your perfect protein balance. With all the high fat food on the buffet, the omega-3 in these fish will keep your heart protected. Low fat milk and Yogurt – dairy that’s low in fat is still high in vitamin d. What makes these good for the body is the low glycemic index. 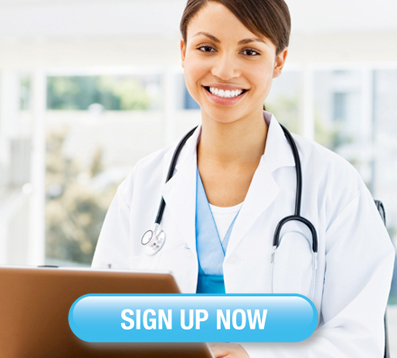 This means you get the calcium without the high sugar that leads to diabetes. Non-starchy Vegetables – load up on greens, yellows, oranges. Make your plate as merry as the season is by piling up on all the colorful vegetables. These are high in fiber that will be like a broom for the body, sweeping away all the salt, sugar and fats. The lower the starch in food, the lower the glycemic index. This is great in maintaining a healthy blood sugar. Tomatoes – not only are these juicy health bombs delicious, they are powerful. Packed with lycopene, a proven anti-cancer substance. Also low in glycemic index. Beans – Beans are high in protein and fiber. A little amount is packed with nutrients and will make you feel full faster, saving you from unnecessary calories. Ampalaya (bitter melon) – A fruit that is high in antioxidant properties and has been proven to lower the blood sugar. This superfood will counter all the starch and sugar you have in front of you. There you have it. 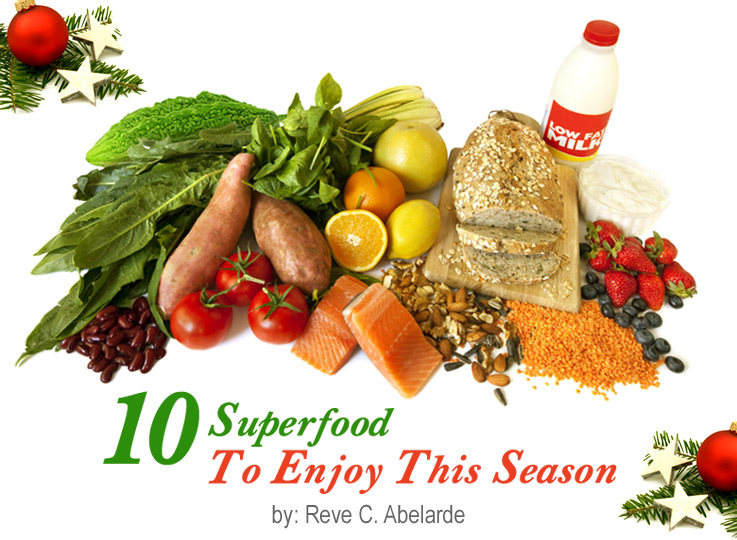 10 superfood items that you can easily find and prepare so you are better prepared to indulge this season. Go ahead. Live well. Choose better. So you can live long and happier. CHARANTIA® is your convenient diet partner this holiday season.